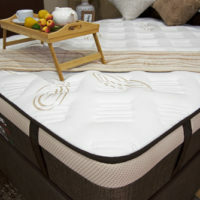 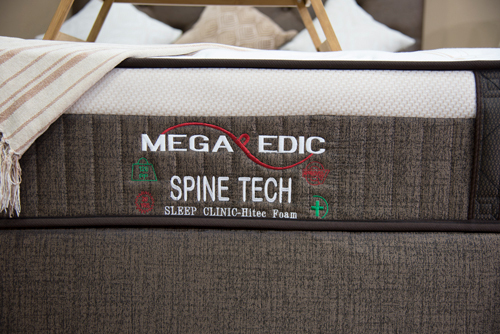 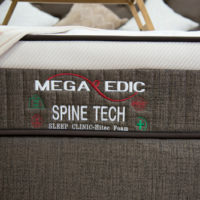 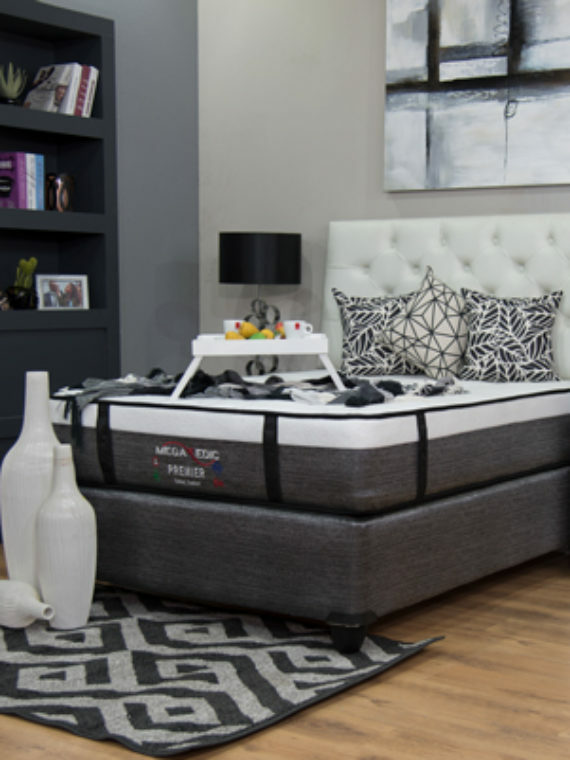 The Spine Tech Mattress & Base Set checks all the boxes on your wish list for a new innerspring mattress. 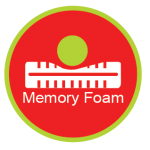 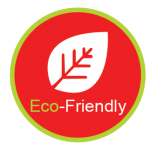 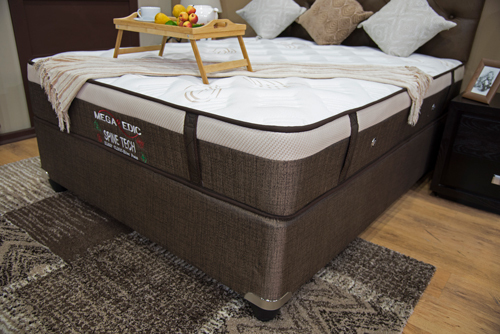 The comfort layer is designed to provide the firm support you need, made with earth-friendly foam for a sleep you can feel good about. 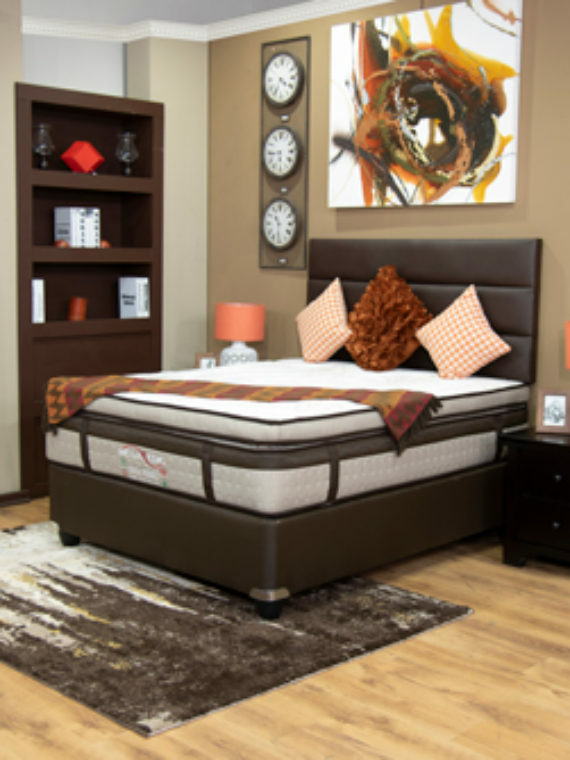 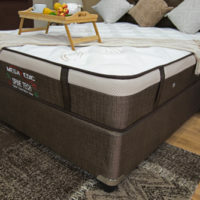 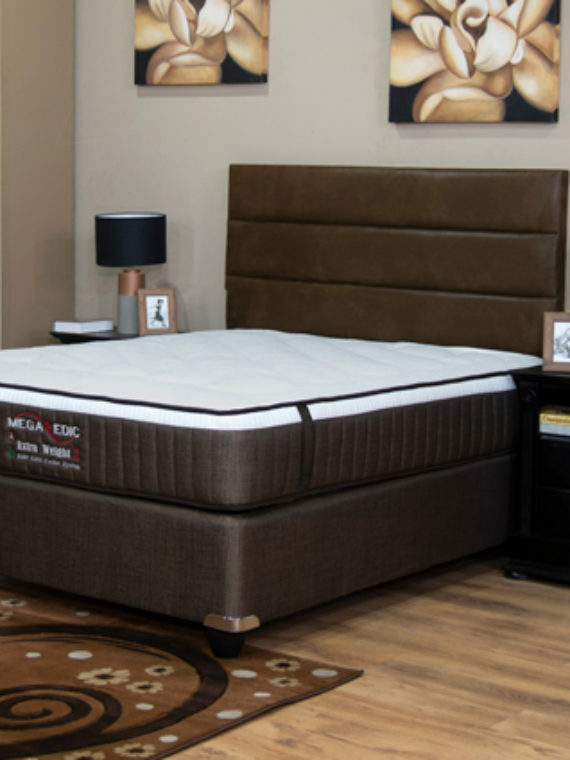 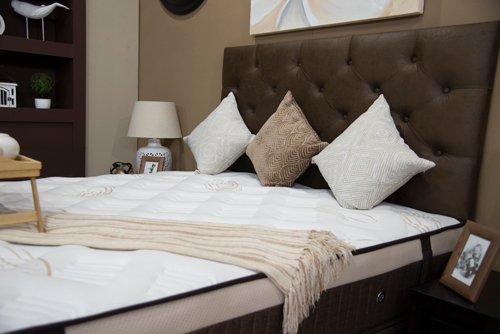 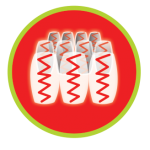 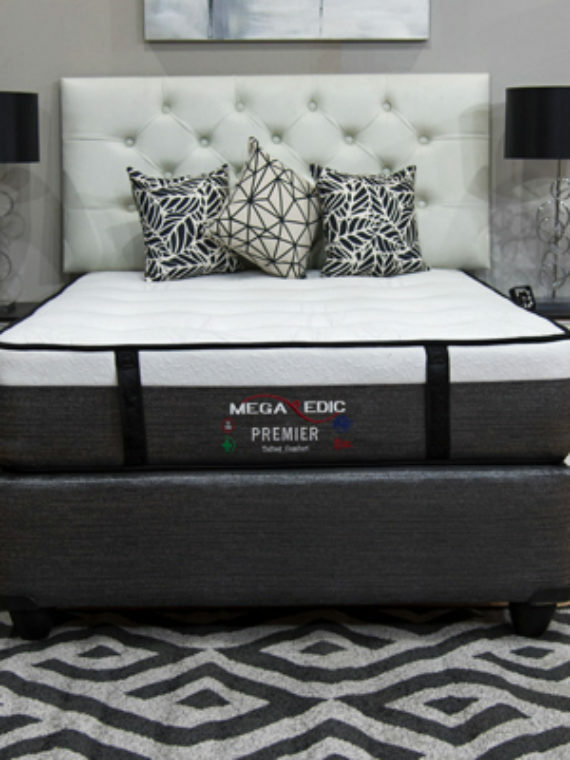 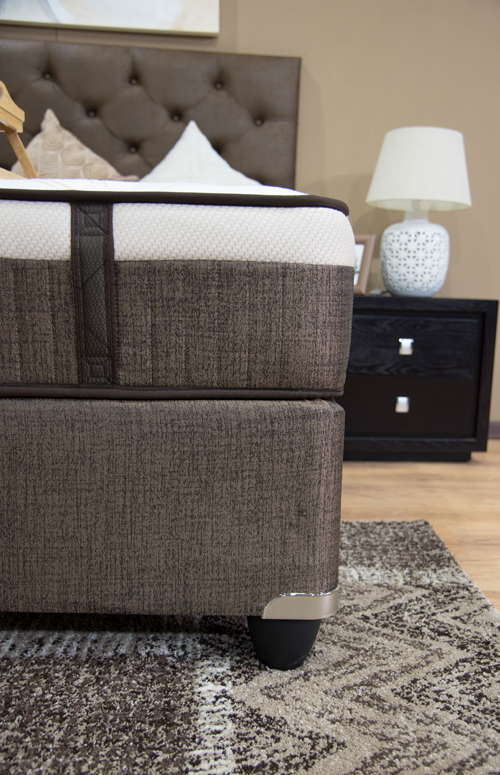 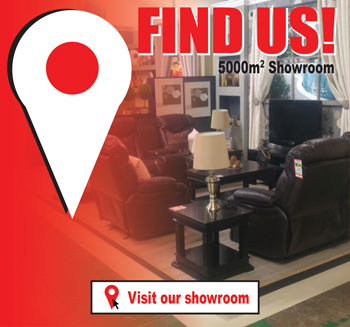 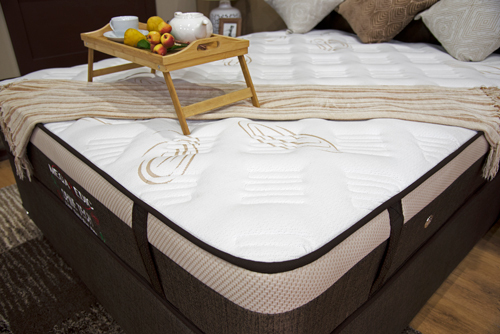 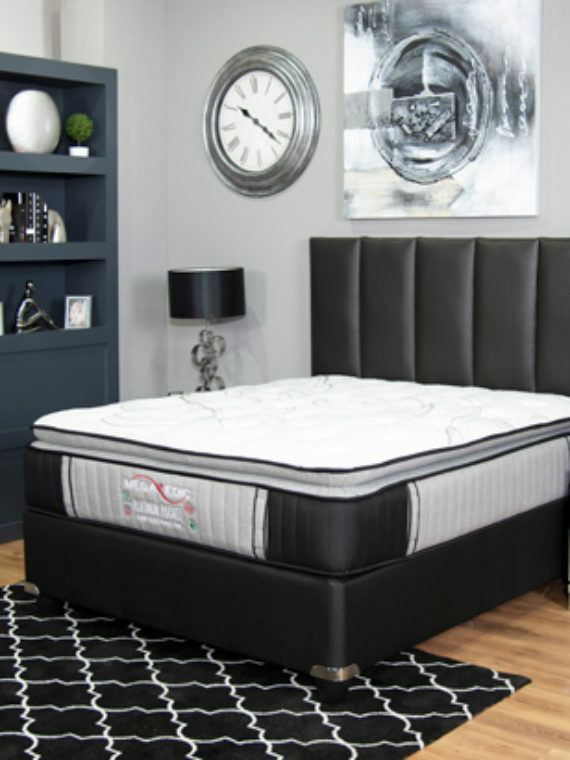 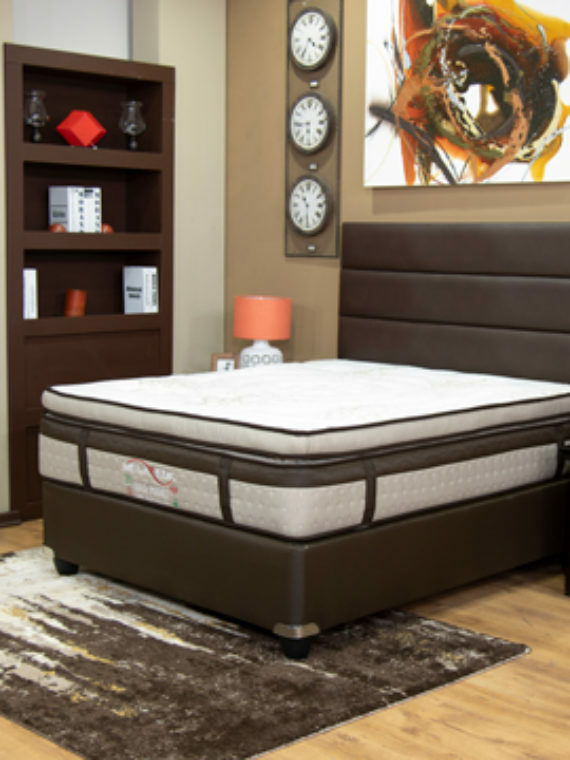 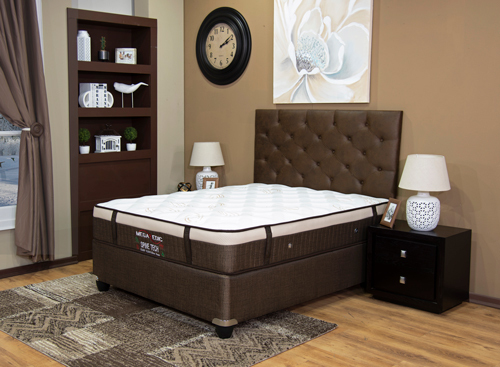 Factory-direct savings offers a level of quality and comfort at a price that won’t keep you up at night.